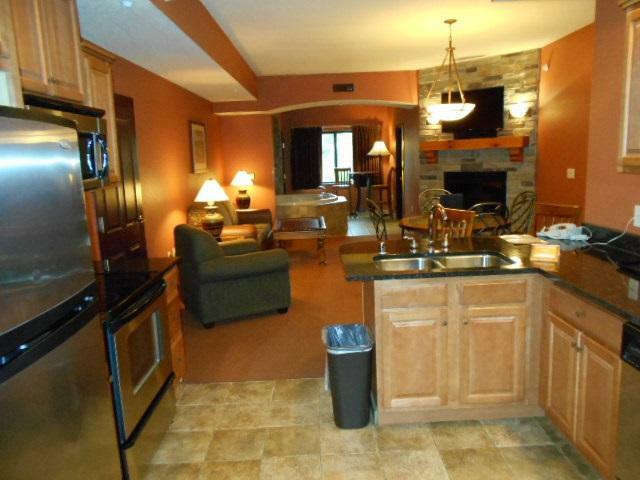 2411 River Rd, Wisconsin Dells, WI 53965 (#1822426) :: Nicole Charles & Associates, Inc. 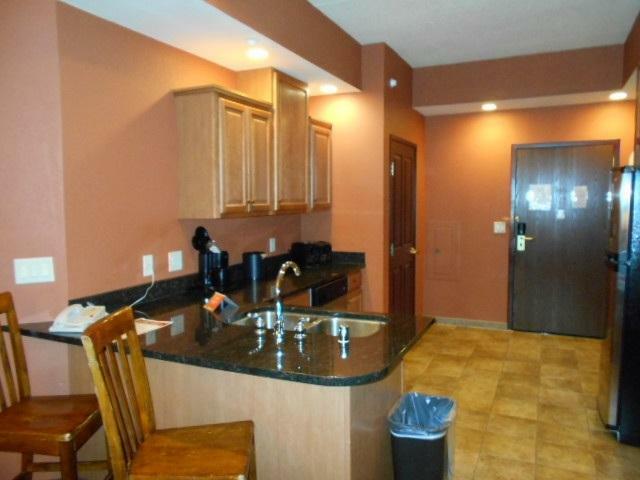 This condo is located on the sixth floor overlooking the Upper Dells of the Wisconsin River. 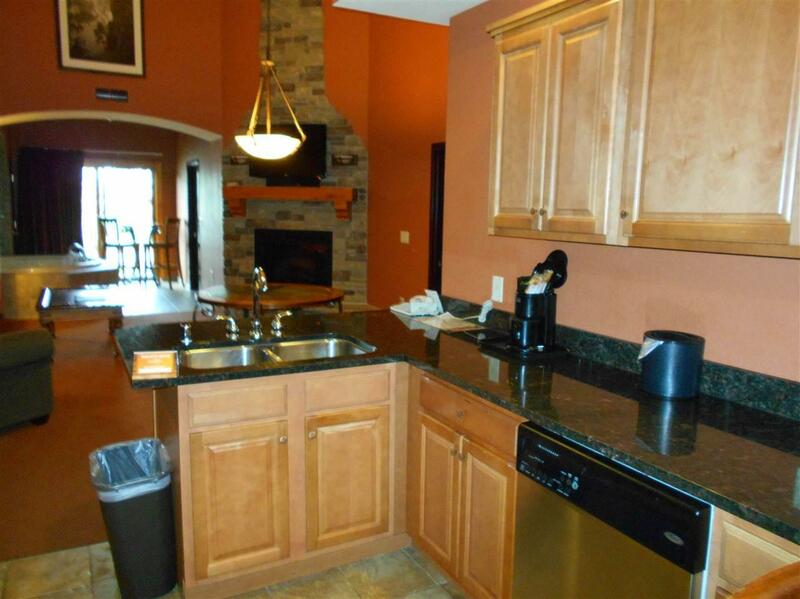 Condo features 2 fireplaces, 9' ceilings granite counter tops, stainless steel appliances, and a whirlpool tub! Chula Vista has so much to offer! 80,000 square feet of indoor water park, acres of outdoor water fun, 26 waterslides, many restaurants including the Award Winning Kaminski Chop House, Spa Del Sol, gift shops and an 18 hole Golf Course. 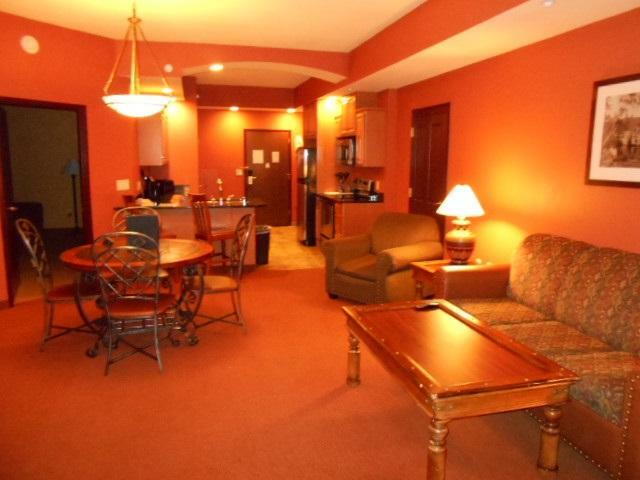 A must see, this one has it all! Optional overnight rental. Rental numbers available.